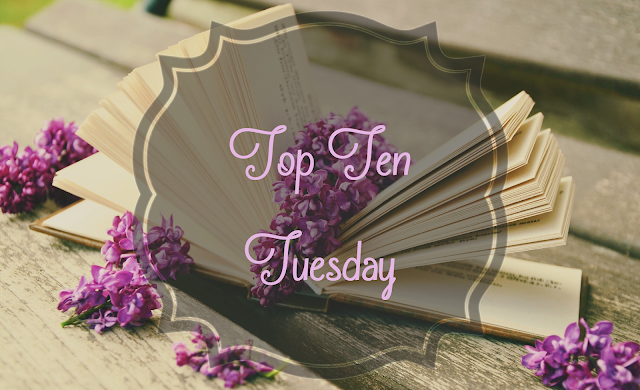 In this Top Ten Tuesday, I'll be presenting you with the Top Ten instances in which my love of books resulted in some rather unexpected things. 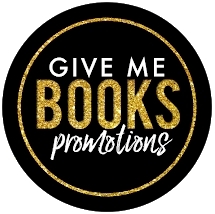 Since my life definition of outrageous is different from most people's, I'm just going to tell you the weirdest things that have happened in my life revolving around books. 1. I learned a new language. My friend and her husband went to Japan for their anniversary and she stopped at a bookstore and bought me a book in Japanese because I'd just taught myself the language. What I have never told her in all this time is that it was in Korean. But I discovered Duolingo and hey, look who's reading her manhwa! 2. I started reading ebooks. I swore I'd never touch them because pura libra but then an author wrote an ebook only novella addition to one of my favourite series and I needed to read it. So I'm completely blaming Lori Foster for my ebook addiction and the ever-expanding TBR List of Doom. I can buy all the books and never worry about losing them or getting them wet or a puppy deciding it's a chew toy. Totally Lori Foster's fault. I owe that woman so much. 3. I made a spectacle of myself at not one, but three major league baseball games. When I was 8, my mum took all of us to the Baltimore Orioles-Seattle Mariners triple game set in Baltimore. I, not being a baseball fan, brought a backpack full of books and comics to entertain myself. I spent all 3 games in my seat upside reading. I even got razzed by the Orioles mascot for it. Which didn't help my already paralysing maskophobia. Canned green beans and asparagus are amongst the very few foods I won't eat, they're absolute 10s on the sensory scale for me. (#ActuallyAutistic) My mum and my grandmother raised us on a very fixed income in northern Vermont. Canned vegetables were cheap and year-round. But the texture of the stewed greens were Not Okay and they would have to bribe me with books at Miss Bev's bookstore. That's right, my mum bribed me with books to eat my beans and asparagus. It worked. And, just to note. I love cooking with fresh asparagus, it's beautiful and delicious. Notice I didn't mention the green beans. 5. I Read Through a Concert. Y'all are going to laugh at this one. I used to take my knitting and a book to the club because I'd get bored or have anxiety issues and I didn't want to ruin my friends' night out. My boyfriend and I went with our friends to see Rasheeda at our local club and I'm that chick that was reading in the club while Rasheeda was performing My Bubblegum. It was a good book and I was almost finished it. I loved the experience and enjoyed my book. 6. I broke up with my second grade 'boyfriend'. He didn't think books were amazing and wanted to talk through reading time! Dude could take his farmboy dimples and keep it moving. Turns out, he was a jerk anyways. He broke the heart of one of my best friends in grade 7. I was 6 or 7 and my mum would take me to class or let me hang out at the college library if I was good. I discovered so many books. But one day, I was in class with her and I interrupted her professor when he mentioned a book I'd recently read and we wound up having a discussion about Machiavelli that day. I learned about book launches when I was 13 and my history teacher's wife was having one. Needless to say, I went. Then I started going to the Harry Potter and Twilight launches. And then I was old enough to take off for the city. I went to Macon. I went to Atlanta. I went to Savannah. All for books. Because who doesn't love the idea of celebrating the first official day a book is on the shelves? Y'all. I don't do numbers. Dyscalculia is the numbers version of dyslexia. And it's hard as all heck to do things that involve numbers. But I learned my DDS early on so I could have free reign of the libraries I visited. 10. I started a blog! I hate schedules and I hate being predictable and this whole blog thing is really not me. But I like talking about books. And since I have dreadful people skills and talking to people makes me nauseous, I can just type and type and type and type and bookpimp all I want. Okay. So that's my TTT for today! What do y'all think? Am I completely off my rocker? Did any of these make you laugh? 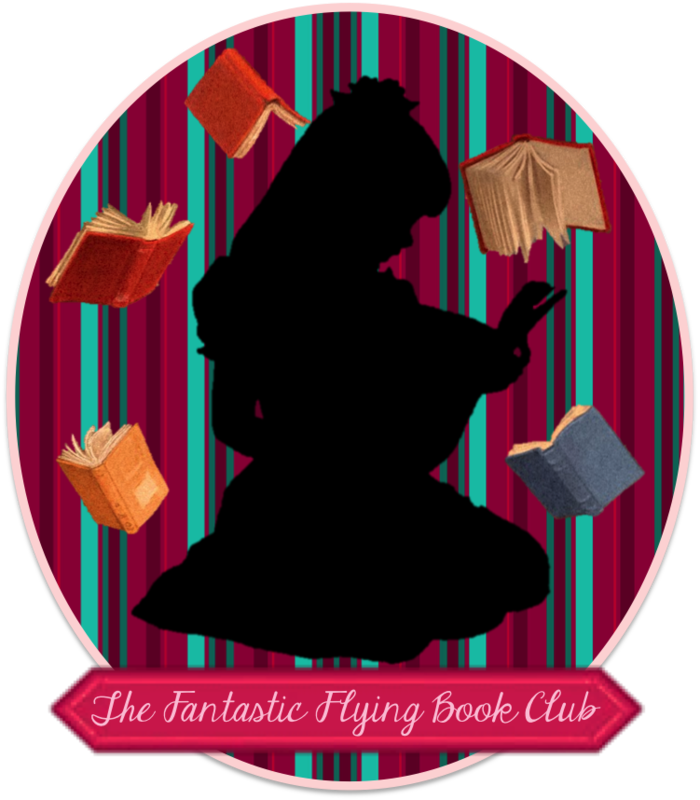 What are some of the outrageous things you've done for or concerning books? Dish in the comments! Also, today is the 14th anniversary of Seaman Recruit Quinton LaRue Ridley's death and we all still really miss you, brother.